I will be showcasing items I’d love to have from one of the popular fashion websites Lyst, as well as my past favourites and obsessions! Firstly, when it comes to winter or chillier months, the first thing that pops into my head is big fluffy, comfortable jumpers! I have always been a fan of these! I remember going to uni and being so comfortable, yet looking chic whilst wearing my jumpers, or running errands, or even simply leaving the house in them. I fell in love with the below colours, fabric and style! This is one of my favourite from Lyst. The way it hangs on your back, gives it a little something extra! Find it HERE: I’d style this with black tight for a more casual look, or even a denim skirt like the image, to jazz things up a bit! Who said you can’t deck out in colour, in the middle of winter? 😉 I use to be so afraid of brights, up until I realized “why should I not flaunt them?!) Colour always allows you to express yourself, so why not do that? You can team up this yellow skivvy with a leather skirt, or jeans! It’s perfect for a casual, or fun night out! 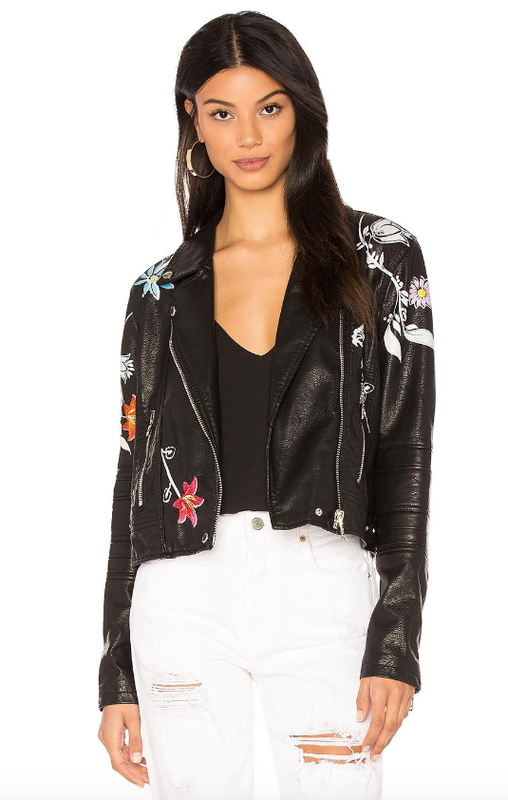 We can NOT forget about my obsession here…A nice faux leather jacket!! If you’ve been following me for a while, you’d know how real the obsession IS. Growing up, my mum would always wear them, so naturally when I was older, they were all I wanted to wear! You can make your outfit go from a 5 out of a 10, to a solid 12 (out of 10 😉 haha ..no but really. 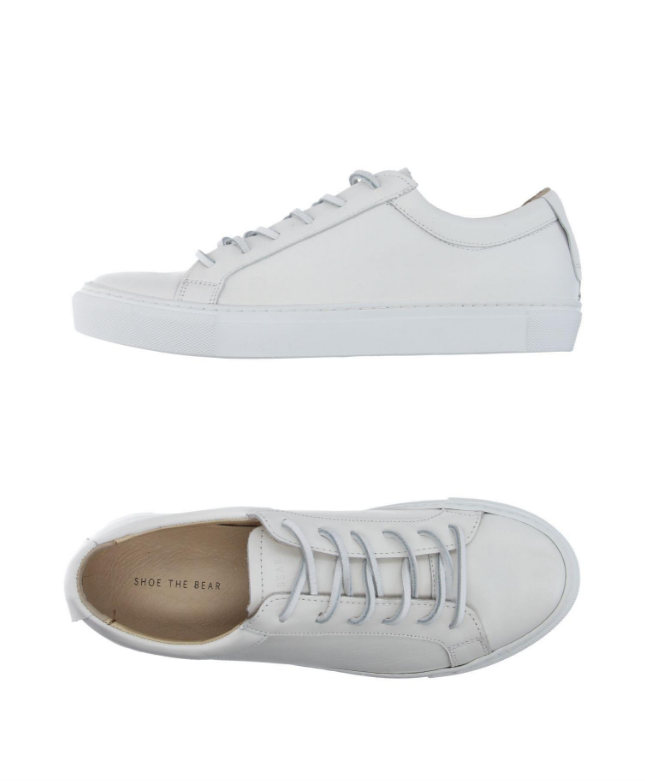 I found the cutest white flats on Lyst HERE, would you wear these? Overall, I’m brining back my old favourites from my winter gallery! Let me know which outfit below was YOUR favourite! I loved all of them for different reasons 🙂 Can’t wait to hears yours! Next PostNext Back to School Quick & Easy Makeup Look! Elegant & Chic Prom Looks! How to Top Knot + Romwe Clothing Sale! !